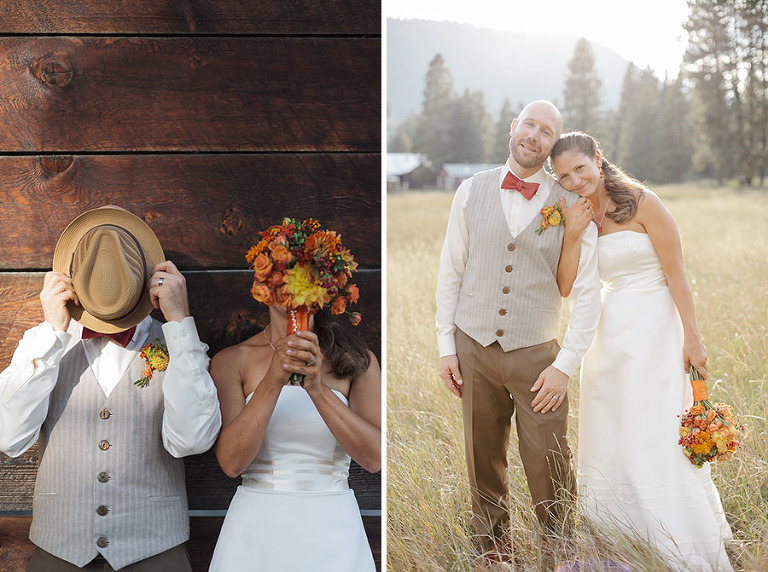 Congratulations to Alaine and Dan! Yesterday was amazing and I had a blast! 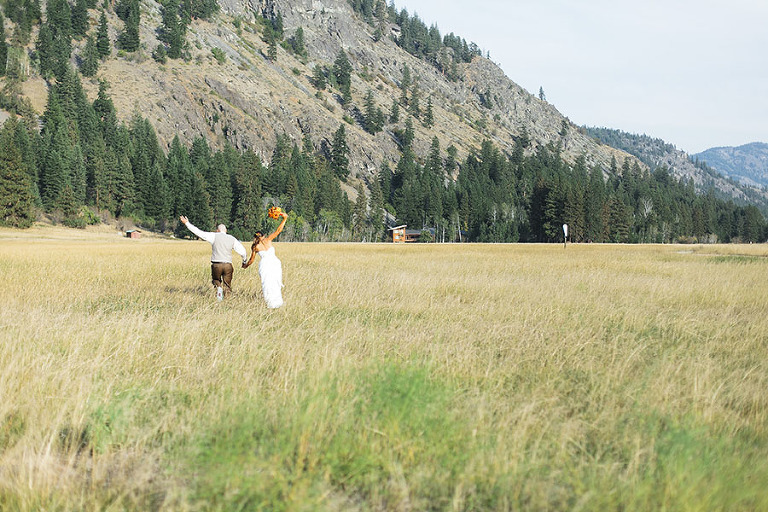 Here’s a little sneak peek of how fun and wonderful this Mazama wedding was. More to come!